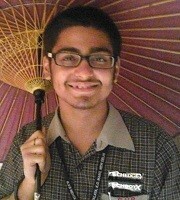 Anushrav Vatsa is a class XII student, and believes in holistic growth. 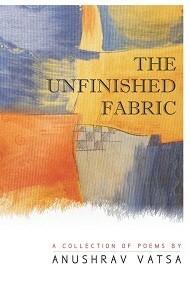 A self confessed geek, he nurtures a sensitive soul apparent in his debut poetry collection, The Unfinished Fabric. He displays astounding sensitivity for one so young and is a promising poet indeed.